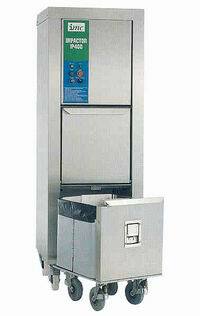 Waste Compactors offer compacted bag weights of 18kg, 30kg and 40kg. All machines feature an easy to manoeuvre integral trolley which takes all the hard work out of waste handling. Waste is compacted in sealable bags within the trolley. 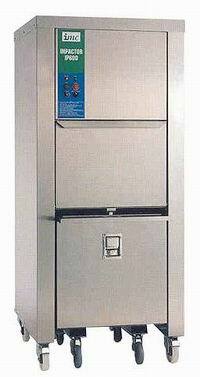 Safety interlocks on chute and trolley protect both operator and machine. Monuted on heavy duty castors, all models are mobile for easy cleaning and maintenance.